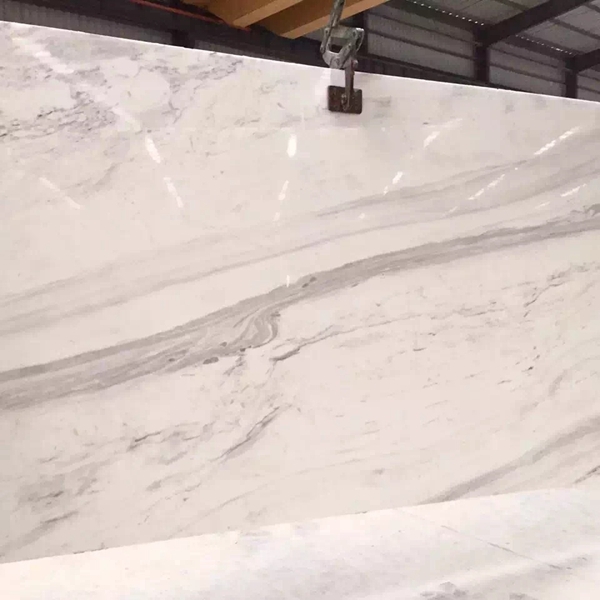 If you're interested in Volakas White Marble Flooring Wall Tiles and Slabs, just feel free to contact us, we will keep providing quality products and excellent service for you. Recently, the 2010 Annual Meeting of the Stone Industry Association of Guangdong Province and the Summit on Designing Sele.cted Materials was held in the conference hall on the third floor of Guangzhou Pazhou World Trade Expo Expo Center. The theme of the annual meeting is to design materials. The aim is to promote the upstream and downstream entrepreneurs of the industrial chain to make joint efforts with industry colleagues to find and explore business opportunities, and to promote the organic integration and development of the design industry and the stone industry. 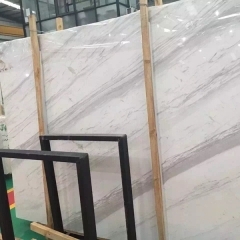 At the meeting, Chairman Huang Zehong stated that all walks of life, including designers from all walks of life, do not know much about stone, and even there are some misunderstandings. 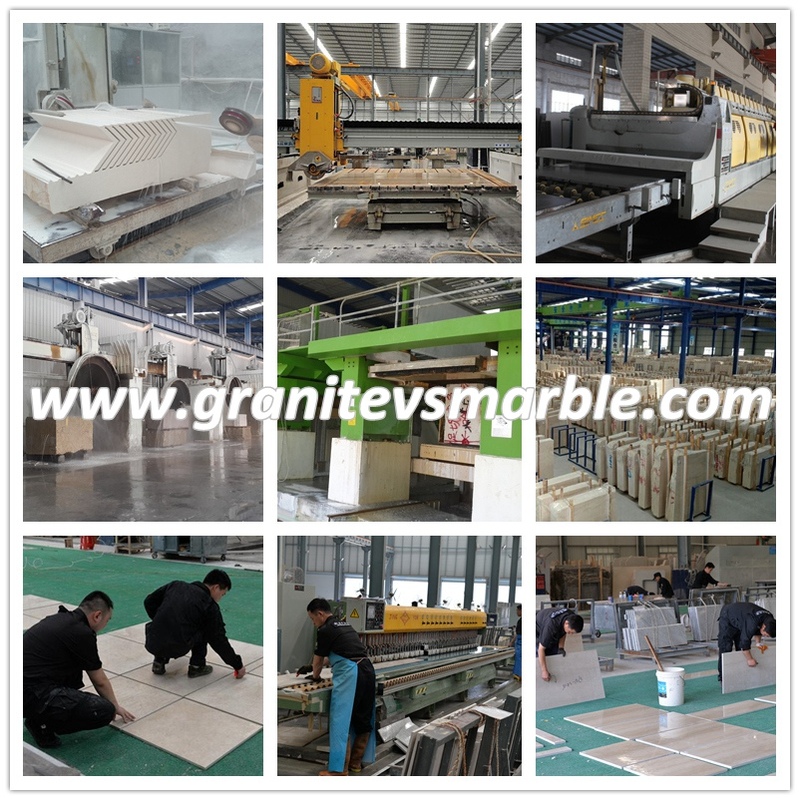 Therefore, the theme of the annual meeting of the stone is defined as design and material selection, and many well-known designs at home and abroad are invited. It is more meaningful for the teachers and members of the association to come together and communicate together to discuss the cooperation space of their respective industries and to strengthen the integration of design and stone materials. Chairman Huang Zehong believes that China is an important stone processing production and consumption base in the world, Guangdong is a large stone province, and the demand for stone in the Pearl River Delta is huge. Guangdong Stone has long been known around the world, which also makes it even more necessary for us to shoulder the burden on society. Let's friends in the design world introduce stone. 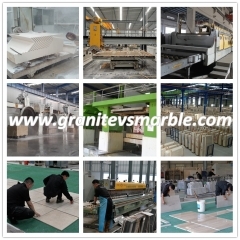 Better understanding of the stone, understanding of the stone, attention to the development of the stone industry, and the latest and most cutting-edge technologies are important factors in enhancing the connotation and design competitiveness of design works, and are also the main ways to successfully design more stone materials into the works. 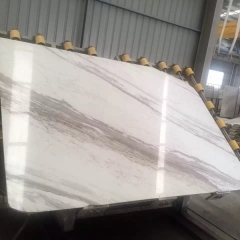 If every stone person let the society know more about the latest situation of the stone industry, stone entrepreneurs do not have to worry that there is no market to do, and the downstream and supporting industries of the stone industry will also develop rapidly. The works of present designers will be more abundant. 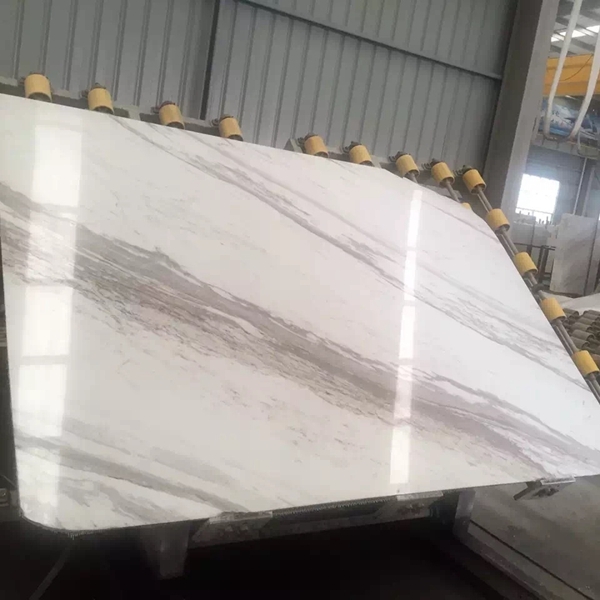 Colorful and dazzling, the share of stone will expand day by day, and the dream of paving into every common people's home will be just around the corner. 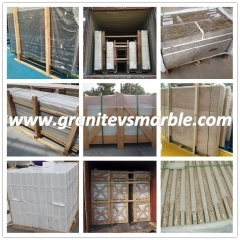 In order to meet the requirements of the developers, many stone merchants have been constantly making a difference. Whether they are still on the display or on the supporting services, they have been improved to improve their retail sales. Up to now, stone marketing has been greatly improved. Businesses are making efforts in designing and demonstrating. They are attentive and meticulous in service, and consumers are given “honored” services. They are learning to dump themselves and begin to understand what the developers need. They are also on-site service to understand the situation and maintenance instructions. Now the service is much better. Originally I just wanted to come and look at the product, but I was touched by the genuine service of the shopping guide. Sometimes the transaction was successful, and I also handed in a few stone industry friends. They also said: “Sometimes buying a product is just buying a service. When you feel good, you buy it. The actual requirement for the product is not that high. Guan Jian can get the enthusiasm and respect of the other party when buying it. When you use it, someone cares and asks questions. A quick fix is ​​enough." Through the minds of consumers, we should think that one more care for more than one love and professional service will have real rewards. Stone sales are no longer the past cold store shopping, it should be rich in stone culture, there are real display application effect, there is a professional guide shopping and sincere service position, so that the stone industry can develop healthily. Visited the major stone market, found that large brand companies more squarely faced the service, treat people politely, stand in the guest's point of view to solve the real decoration troubles, but most of the small brands would not achieve this effect, product quality and display applications are not So satisfying, the service position can not keep up, the ratio of the two, it will affect the effect of the transaction. 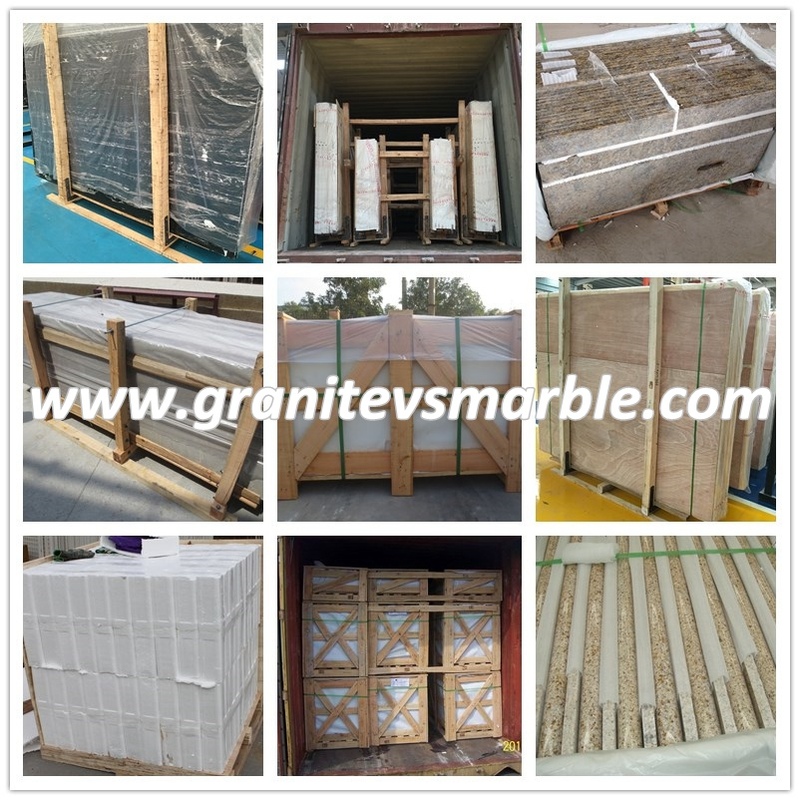 As a highly competitive stone marketing, more efforts are made in governance and marketing, product quality is guaranteed, service quality is promoted, and market competition is a good advantage. Only focusing on product quality without paying attention to service, or focusing on quality of service products can not keep up, these will hinder the healthy development of enterprises, only the product quality is good, brand image is established, and marketing services can keep up with the company. The hottest service marketing nowadays is group purchase. It is a group purchase flow that integrates joy, shopping, eating, swimming and playing. It embodies the consumers' different consumption patterns and living habits. At present, a lot of companies are implementing it, and the effect is good. It is recommended that enterprises make more use of points and make more use of benefits to be the final winner. 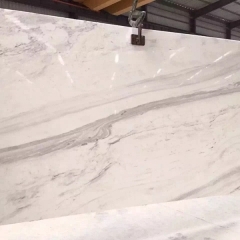 The quality of stone is very important. However, stone companies must also face up to the problem of service.